The DS-2CD2542FWIS2 is a vandal proof mini IR network dome camera with a built-in microphone, that produces an exceptional 4MP high resolution video. Providing an ideal combination of features and affordability, this camera includes 120dB true wide dynamic range and supports H.264+ intelligent compression which allows output of an incredibly well balanced image and reduces bandwidth/storage requirements by up to 50%. With inbuilt IR providing up to 10m visibility at night and with a 4 or 2.8mm fixed lens, this camera is great for covering a wide area so you can focus on the detail you really want. NOTE – we are low / short stock on the 4MP. Click to view our 6MP versions of the same camera. Part of Hikvision’s mobile camera range, the HIK-2CD6520D-I/O6 is a 2MP inner-vehicle mobile network camera. Suitable for use in a variety of scenarios, this camera is perfect for applications such as trains and buses. Part of Hikvision’s mobile camera range, the HIK-2CD6520ETI6 is a 1.3MP outer-vehicle mobile network camera. Suitable for use in a variety of scenarios, this camera is perfect for applications such as trains and buses. Part of Hikvision’s mobile camera range, the HIK-2CD6520D-IO4 is a 2MP inner-vehicle mobile network camera. Suitable for use in a variety of scenarios, this camera is perfect for applications such as trains and buses. 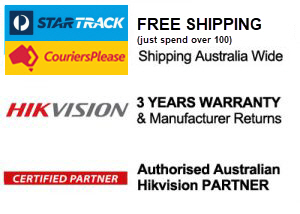 Part of Hikvision’s mobile camera range, the HIK-2CD6520D-I/O2 is a 2MP inner-vehicle mobile network camera. Suitable for use in a variety of scenarios, this camera is perfect for applications such as trains and buses. 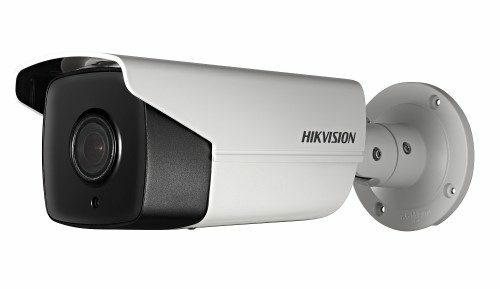 Part of Hikvision’s mobile camera range, the HIK-2CD6520D-I-6 is a 2MP inner-vehicle mobile network camera. Suitable for use in a variety of scenarios, this camera is perfect for applications such as trains and buses. Part of Hikvision’s mobile camera range, the HIK-2CD6520DTIO4 is a 2MP outer-vehicle mobile network camera. Suitable for use in a variety of scenarios, this camera is perfect for applications such as trains and buses.